Steam players can get in on the fun, too! 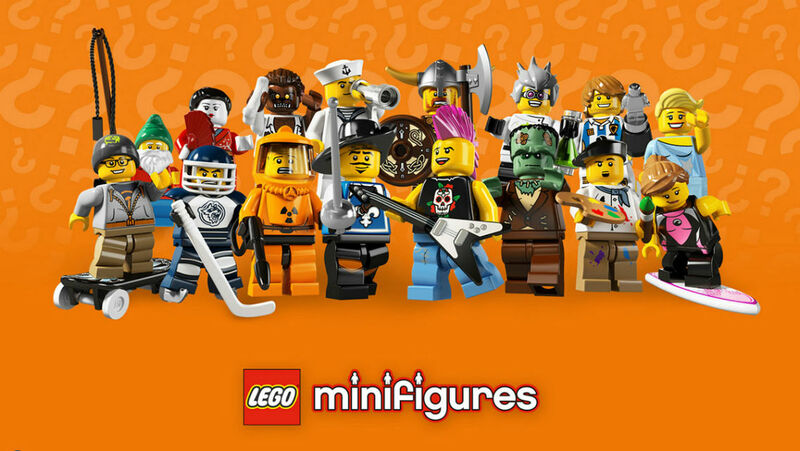 If you're a Lego fan and you've been faithfully buying new playsets, expansions, and minifigs as they come off the production line, you're going to be blown away by the latest announcement: the MMO Lego Minifigures Online is headed to iOS and Android as of June 29. That's not much longer either, so you'd better lock up your tablets and phones before your kids get wind of this news. Hurry! There's not much time! Developer Funcom used to host the title online via browser but it's since been taken offline for a relaunch across all platforms. While previously free, it will now carry a price tag of $29.99 for those who wish to play via Steam and $4.99 per world you want to keep running. You won't have to play a subscription fee, however, and the game is yours to keep and explore online as long as you want, which Funcom feels is the better business model for this release. Look for the spruced up and exciting new face of Lego Minifigures coming soon, but maybe hide your stuff first, like I already warned you. Kids can smell this stuff.